Find the date and location that best fits your schedule. Click on the registration link and fill out the form. You'll receive a confirmation email and specific details about the class. Join us for 4 days of learning. 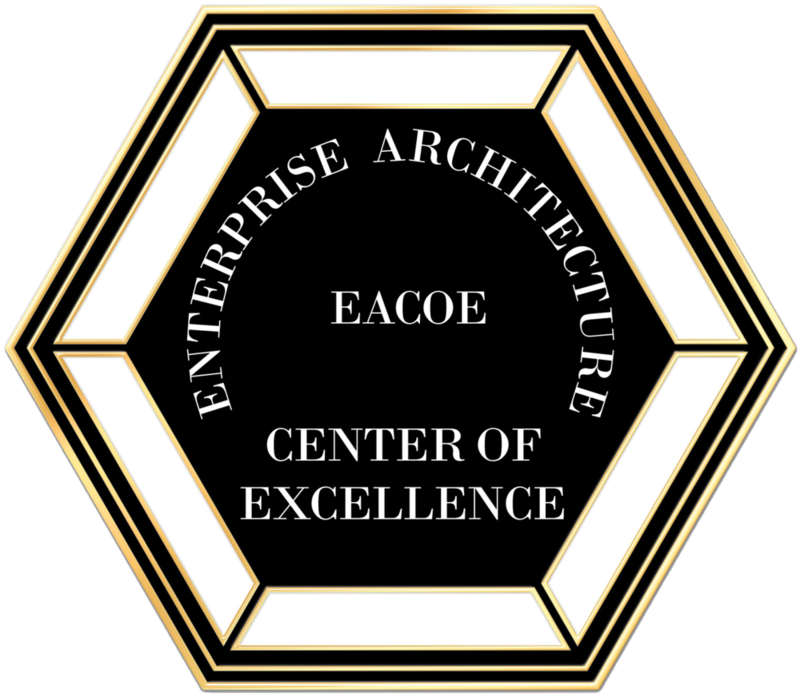 Become an EACOE Certified Enterprise Architect! Beginning August 12, we offer our distance learning workshop. If you choose the distance learning option this week, you will be an active participant in our live workshop. Our October Enterprise Architecture certification workshop is in Orlando, Florida. Our December Enterprise Architecture certification workshop is our Distance Learning option. Join us from your home or office and get certified in Enterprise Architecture. Our April Enterprise Architecture certification workshop is in Washington, DC. Our newest Enterprise Architecture certification workshop location is on the Caribbean island of Bonaire!